This course is designed to give you an overview of the basic Laws of the game and how to apply them and introduce the principles of field craft and match management. It will give you the tools to enable you to umpire matches at the basic recreational level where there are no independent umpires appointed. Once you have completed the course, we recommend that you refresh your understanding of the Laws covered and study them more thoroughly by referring to the MCC on-line Laws resource. The Course will run on the mornings of Saturday and Sunday 19/20 January 2019, particpants are encouraged to complete the MCC on line laws course which is avaialble on 'laws.lords.com', create an Account and away you go free of charge. 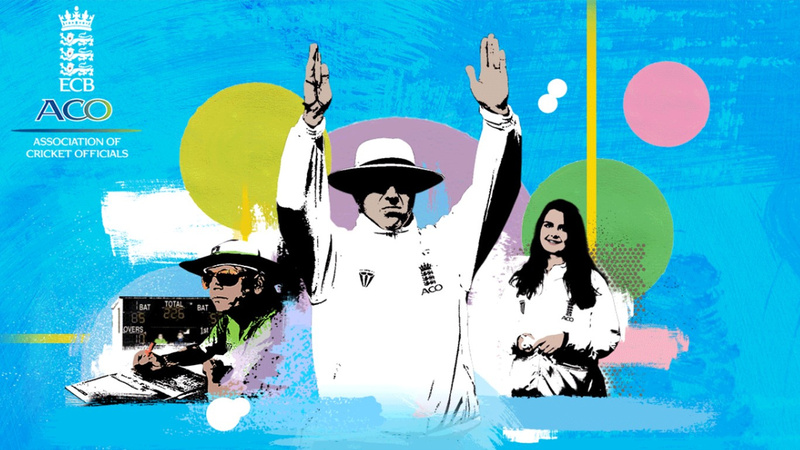 The Course will run on the mornings of Saturday and Sunday 26/27 January 2019, particpants are encouraged to complete the MCC on line laws course which is avaialble on 'laws.lords.com', create an Account and away you go free of charge.